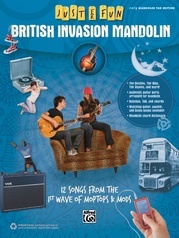 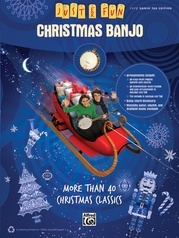 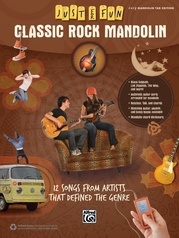 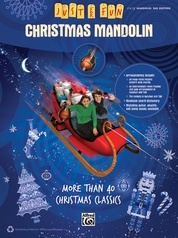 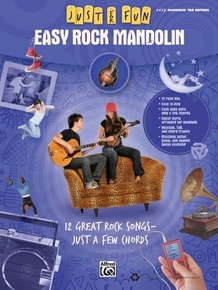 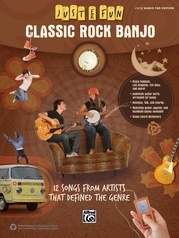 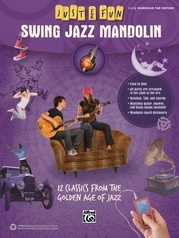 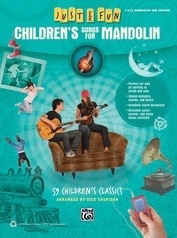 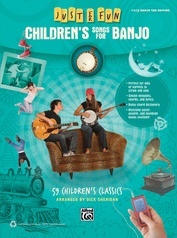 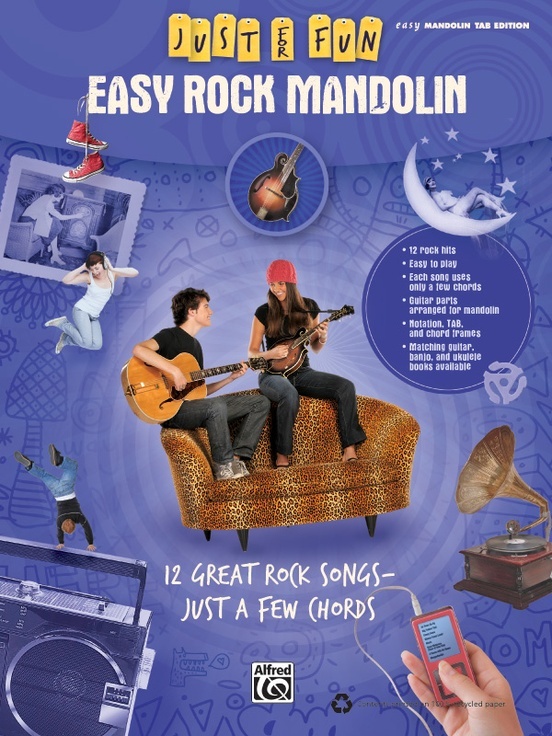 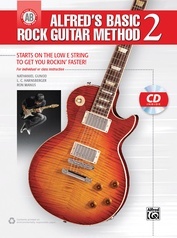 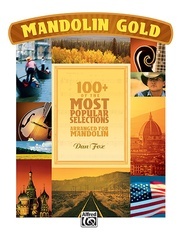 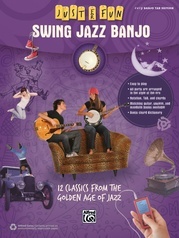 Easy Rock Mandolin is designed for your total enjoyment. 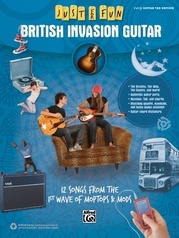 Each featured song is inherently simple, with just a few chords. 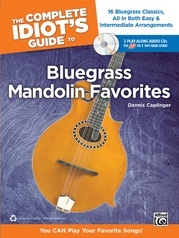 All the tunes are arranged for mandolin from the actual guitar parts, simplified just enough to keep them fun and musically satisfying. 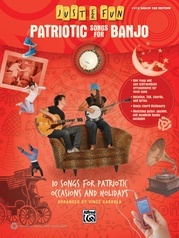 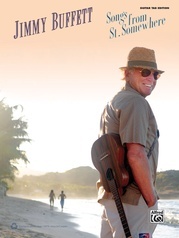 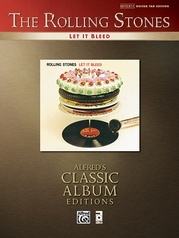 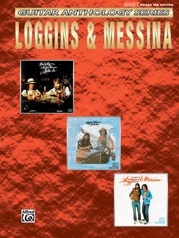 Titles: As Tears Go By (The Rolling Stones) * Big Yellow Taxi (Joni Mitchell) * Casey Jones (Grateful Dead) * Gimme Some Lovin' (The Spencer Davis Group) * Gloria (Them) * Good Riddance (Time of Your Life) (Green Day) * A Horse with No Name (America) * Margaritaville (Jimmy Buffett) * Moondance (Van Morrison) * Peaceful Easy Feeling (Eagles) * Take It Easy (Eagles) * Take Me Home, Country Roads (John Denver).